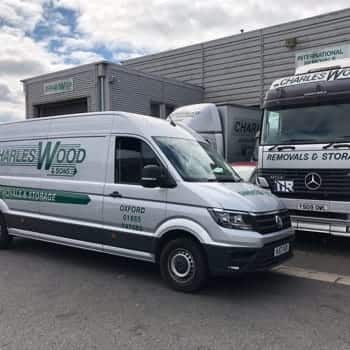 Charles Wood & Sons is the ideal removals partner for your house move, whether that’s in Oxford or in the surrounding counties. With over 40 years of experience in the removals industry, you can rely on our experience to take the guess work out of moving. Our team will ensure that everything is considered and accounted for so that when your moving day comes, you know that enough removals vehicles and removals operatives will arrive for the job. 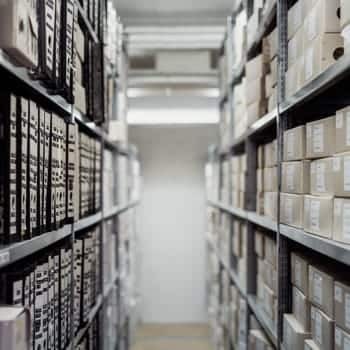 Our team provide all of the services you could require as part of your removals including packing your belongings and also storing them on both a short and long-term basis. Whether you a short distance within Oxfordshire or further afield, having one company take care of everything provides much needed peace of mind. Whether you are moving home or you are relocating to a new office, it can be an overwhelming task. 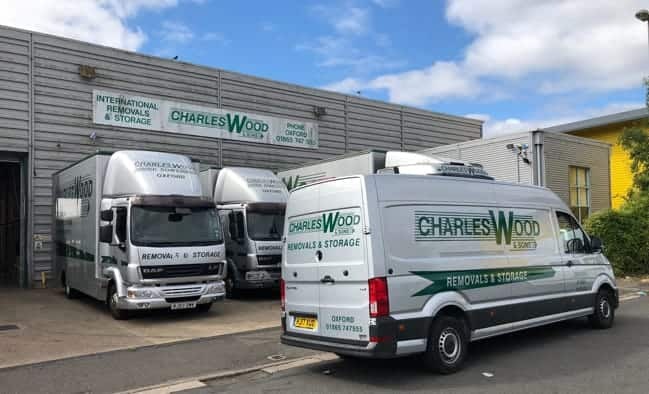 Here at Charles Wood & Sons, we are here to help you make the removals process as easy and efficient as possible to ensure full customer satisfaction. We understand everyone has different needs when it comes to moving home or business so we always treat you as an individual. We provide all of our customers with a free bespoke quote, to ensure your move is perfectly tailored to you and you can be sure that everything will be sorted come moving day. Rely on our years of experience to see you through the process. Charles Wood & Sons not only have the experience to make your house move a success, we also have the equipment. As of 2019 our fleet consists of 2 x 17 tonne lorries, 4 x 7.5 tonne trucks, 2 x 3.5 tonne vehicles vans. Our fleet allows us to take on any move with the confidence that we are able to complete the move in one trip with clean and reliable vehicles. When the big day comes, everything will be taken care of for you. Our expert staff will load your furniture and boxes onto our removal lorries. Once at the destination, your furniture will be placed in position according to your instruction. 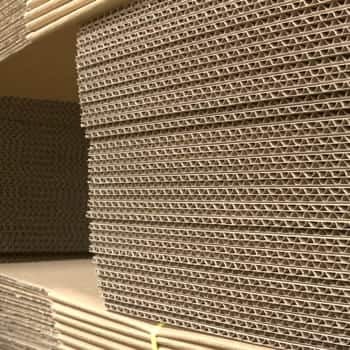 If you have opted for our unpacking service they will also unpack and unwrap your items placing any fragile items onto a flat service and then dispose of the packing materials for you, unless instructed otherwise. To arrange your bespoke removals quotation please contact our team on 01865 747555 or through our contact form. 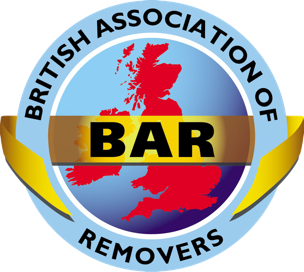 The removals team were fantastic – they took all the stress out of packing and moving and were really friendly and efficient. I’d definitely use them again and recommend them to anyone looking for a smooth, stress-free move! We would like to say a BIG thank you to the team of removals to our new address on 30th January. They did an excellent job, even putting the bed together & taking all the garden pots to the back garden! 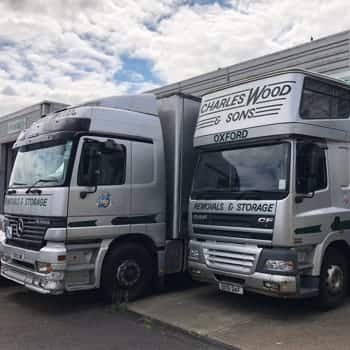 We will certainly recommend Charles Wood & Sons! Yours Sincerely, Mr & Mrs S.
I had to deal with a really difficult situation, but, these guys were the bomb. Extra special thanks to the governor Mr Wiggins, always ready to answer queries and so helpful and friendly. This is no amateur operation, whatever you entrust to their care is safe here. Moved my parents recently which can be stressful, but Charles wood & sons were fantastic. From the initial quote to the move it was fabulous and stress-free, on removal day nothing was too much they were really efficient and careful with everything. I would definitely recommend to anyone.